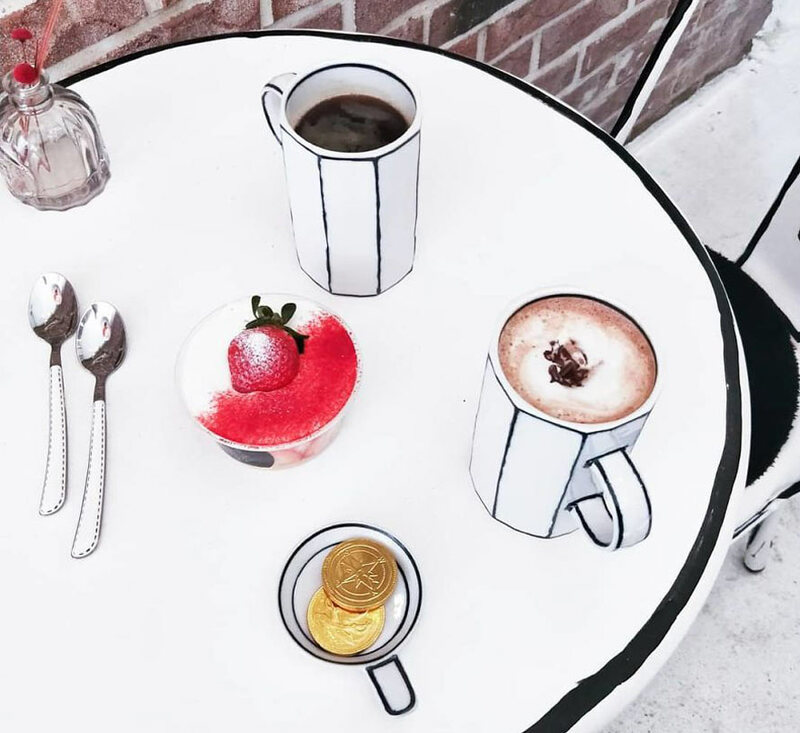 This quirky cafe looks like a black-and-white cartoon! 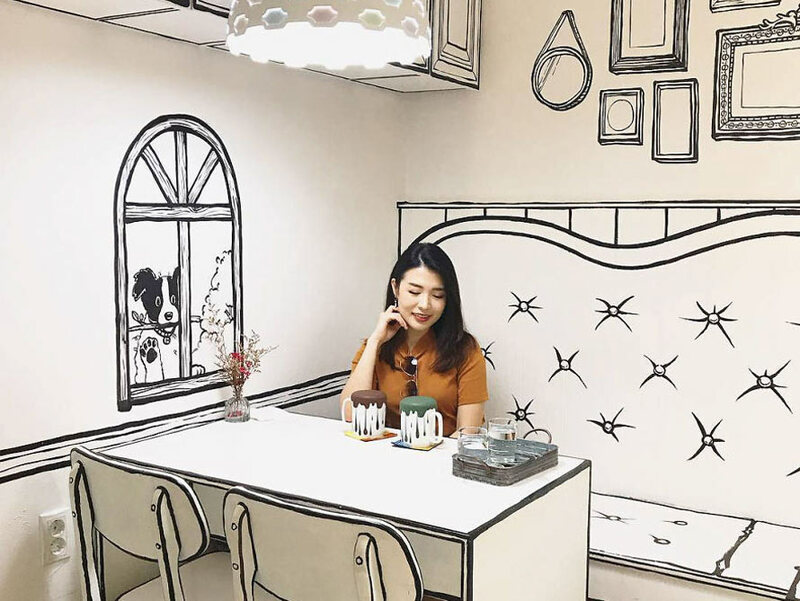 In Seoul, South Korea, there is a quirky cafe that makes it feel like you’ve stepped into a comic strip! 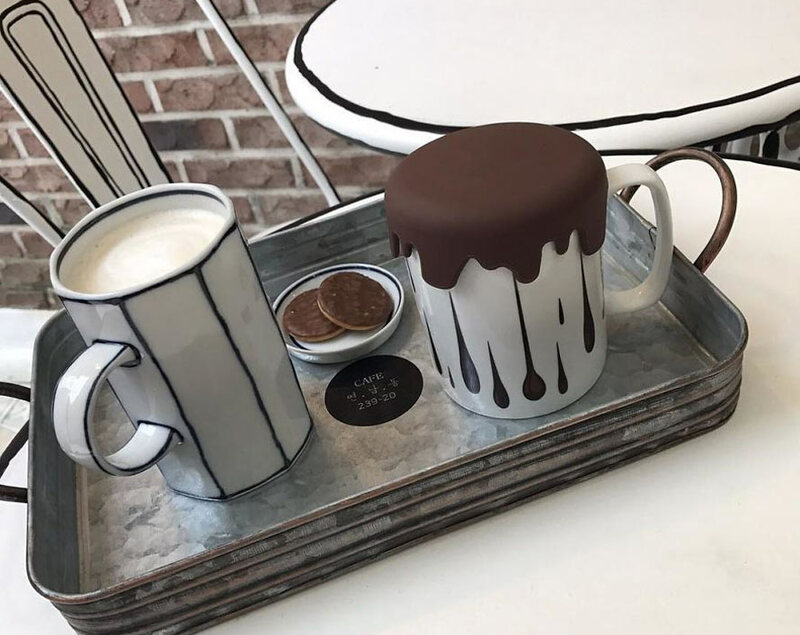 It’s called Cafe YND239-20 and it offers an optical illusion along with its coffee and cookies! Imagine the pictures you could get for Instagram!